The Perfect Combination of Customization options. You choose the colors, size, design, and so much more. With a dedicated designer, your building options are limitless. 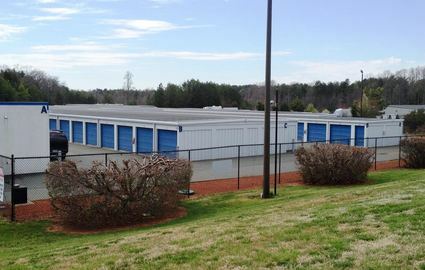 A Dedicated Specialists that understands the storage building industry! With over 60+ Years of combined experience, our team can build just about anything for you. Are you expanding quickly? With our state of the art manufacturing process, your storage building can be delivered in weeks not months. We pride ourselves on always being on time!